Social proof is an attempt to create influence whereby potential buyers may assume the actions of others, such as testimonials on a website. This article looks at different forms of social proof for sellers and ways to create positive social proof to prove credibility and entice purchase. Whatever is it you’re selling, it likely doesn’t sell itself. And neither does you just talking about how great it is, which is where social proof comes in. 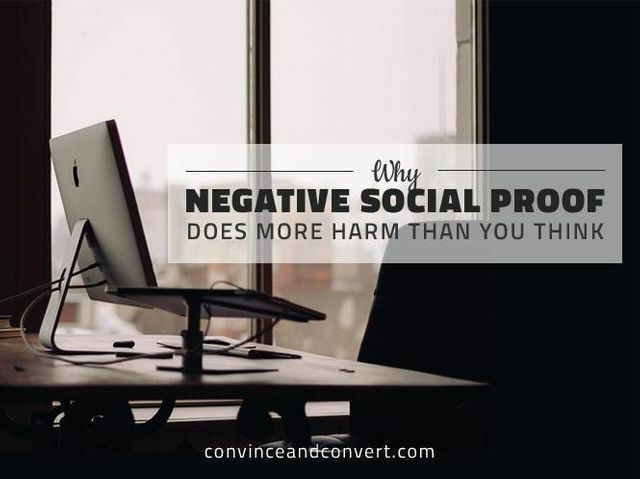 From testimonials to number of customers you’ve worked with to social media presence, social proof is a mighty powerful force. Until it’s not. Until you as the seller botch it entirely, and social proof becomes your biggest enemy, slowly undoing everything you’re working so hard to do.